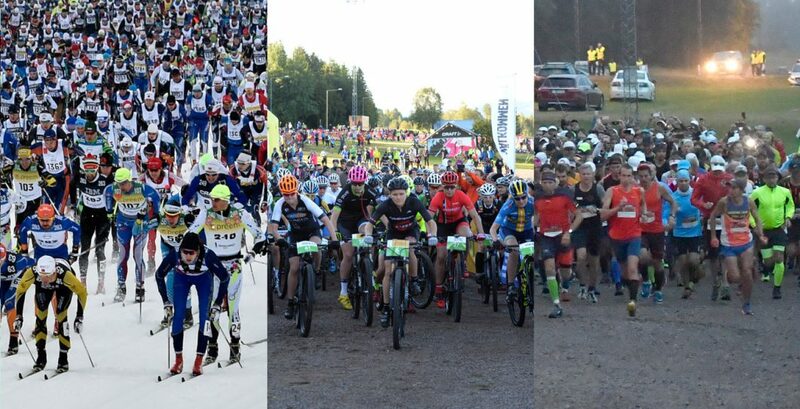 Vasaloppet 2919 offered solo victories in both the men's and women's class. 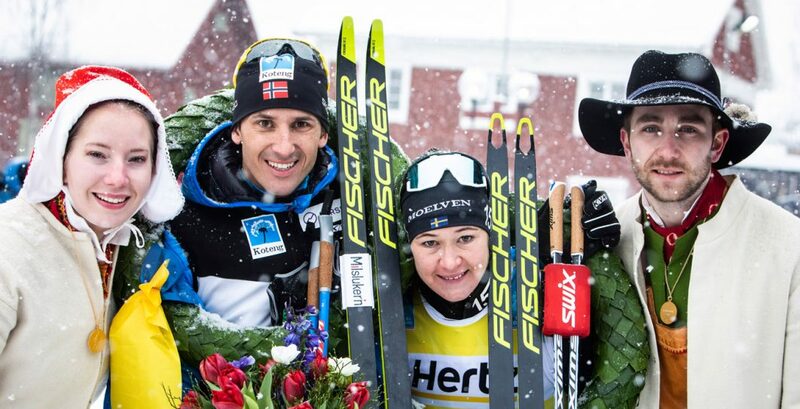 Norwegian Tore Björset Berdal broke away with barely five kilometres left and could hold his ground for a victory in the men's class and Britta Johansson Norgren won the ladies' class after having been alone in the lead for almost the whole race. – I went all in. 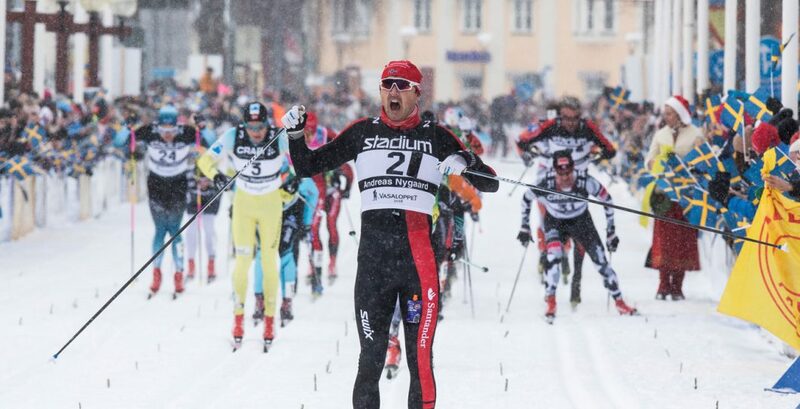 It was all or nothing, says Berdal about his victory push. 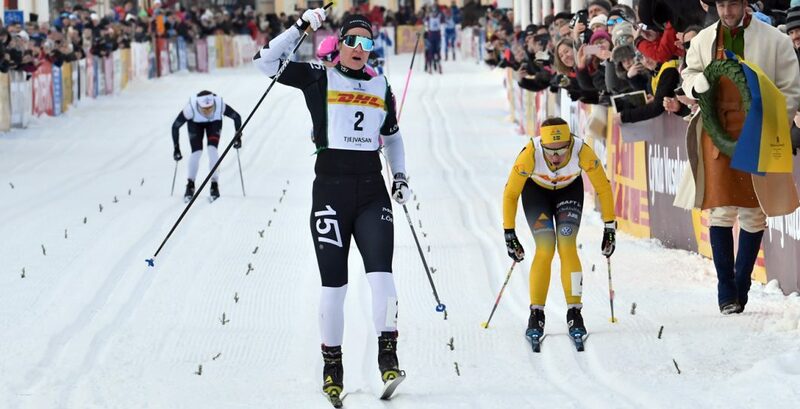 – It was really tough today, but then it's even more enjoyable when it all works out, says Johansson Norgren after her second Vasaloppet victory. 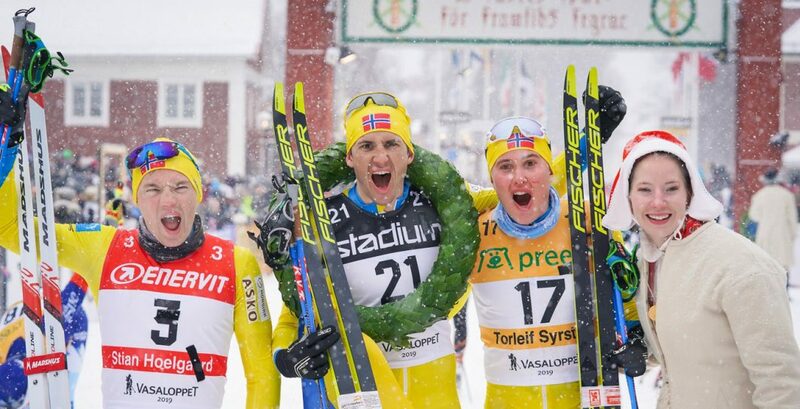 Lovely news to get around Valentine's Day: All you need is love… and Vasaloppet! 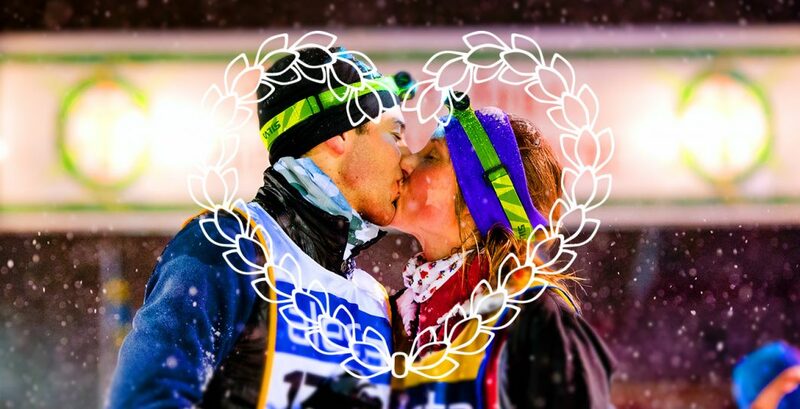 Getting married after finishing a ski race during Vasaloppet's Winter Week turns out to be a popular idea. So far 14 couples have notified that they're ready to say "I do" to each other during the world premiere of these ski-in nuptials in forefathers' tracks. "It's so fun, we've had to recruit more priests for the Winter Week," says Matts Sandström, the vicar of Mora. 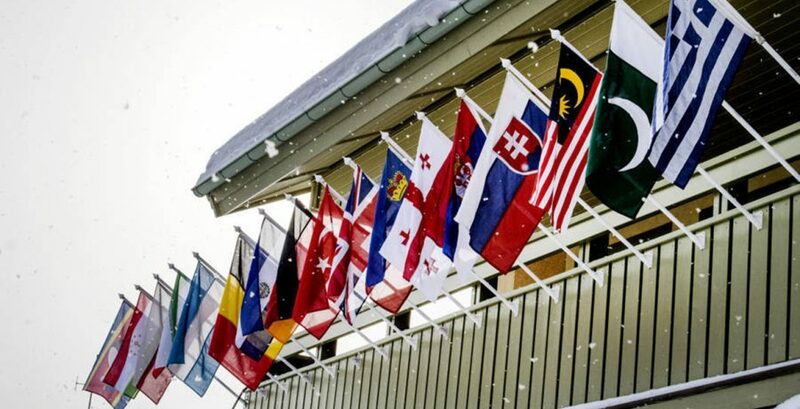 The rule that adds a time penalty of 15 minutes if you are found to have littered where not allowed during your race is now in its third year. 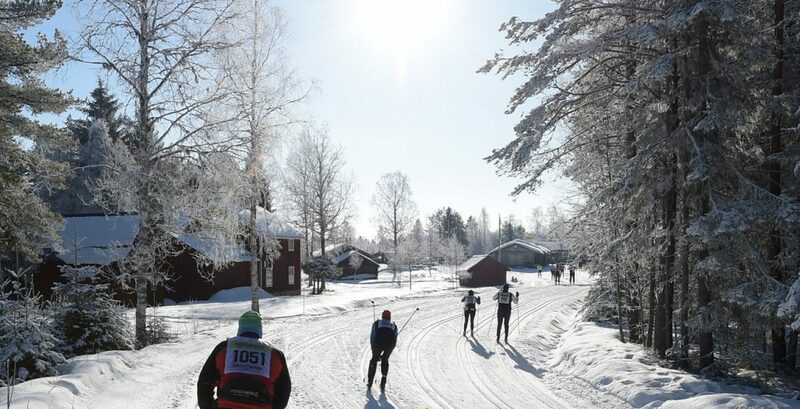 Last year, monitoring was strengthened with an increased number of inspectors, using better equipment, and Vasaloppet's Winter Week 2019 continues along the same track. 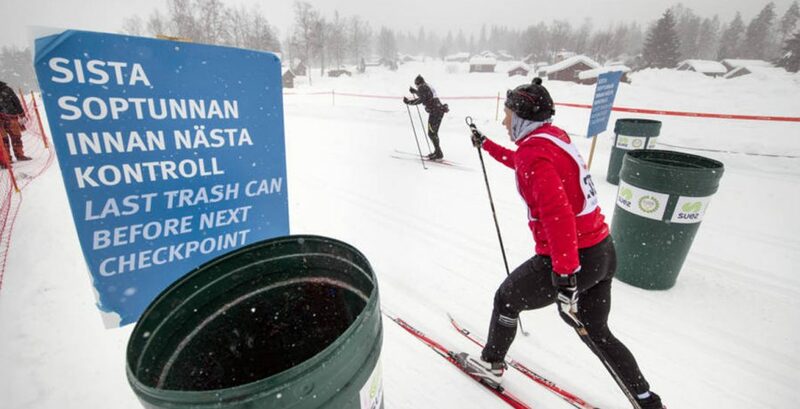 Completing a Vasaloppet race is an achievement in itself. But for 277 registrants, so far, it's not enough. 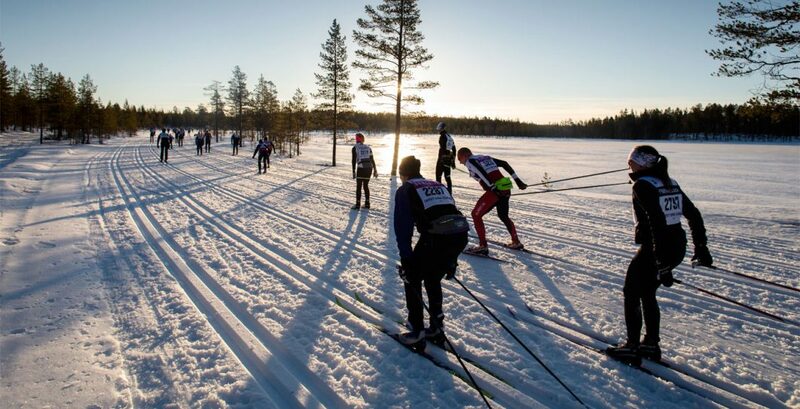 They're aiming to complete three Vasaloppet races in one calendar year by skiing, cycling and running 90 or 45 km in forefathers' tracks in 2019.